There's still time to submit a proposal for consideration to be a Saskatchewan Public Engagement Innovation Lab. 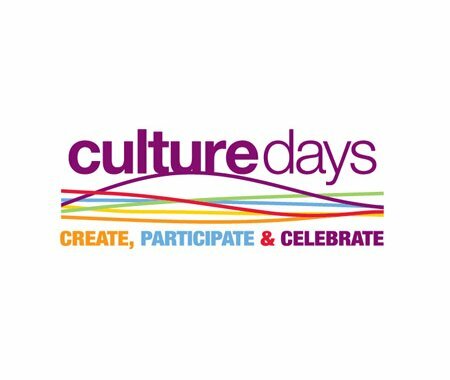 Culture Days invites municipalities, organizations, groups or individuals involved or interested in Culture Days to lead an Innovation Lab in their communities from June 2016 to October 2017 as part of a national initiative. Applications are accepted until Friday, June 10, 2016 - check out the website for more information including a webinar recording and presentation slides that answer the questions asked from across the country.